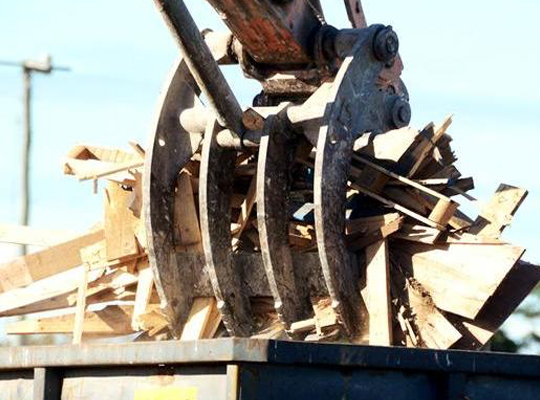 WestVic Waste can manage the entire process of waste management & disposal. Our ability to manage waste, recycling & organics through our own facilities minimises costs for our clients. 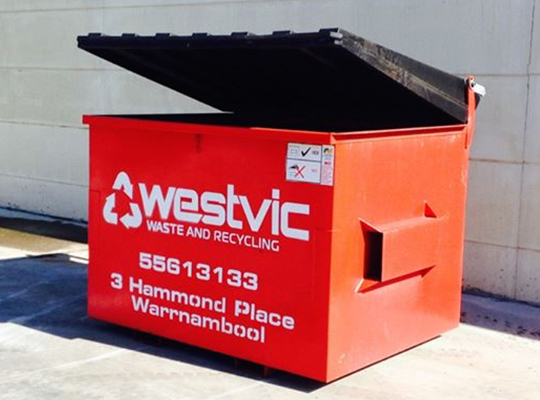 Servicing Warrnambool & South-West of Victoria, we deliver a full service solution covering skip bin hire, collection, recycling, composting, resource recovery & disposal. 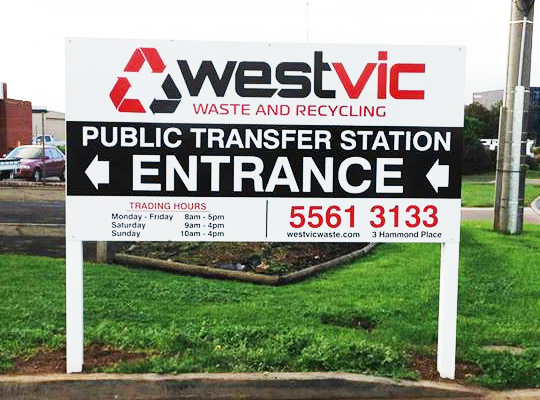 WestVic Waste maximise the amount of recyclable materials recovered from the waste stream by utilising our recycling & resource recovery facilities, for a greener future.